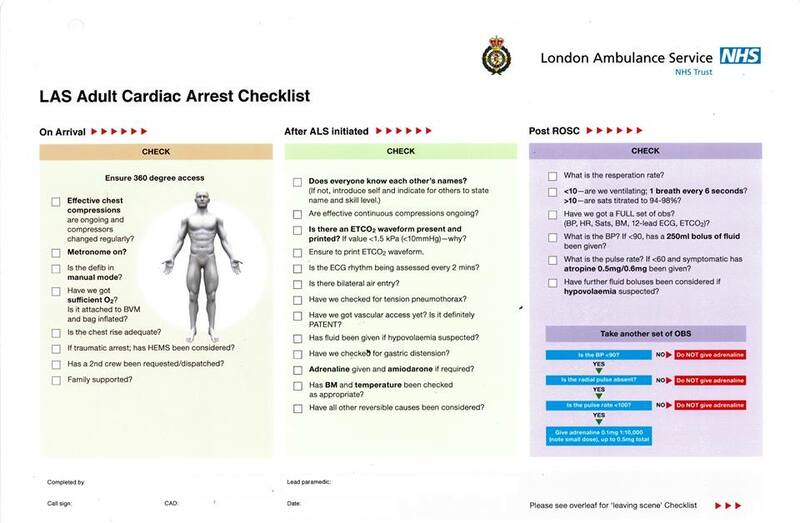 During 2015/16, the London Ambulance Service NHS Trust (LAS) attended 10,116 patients in out-of-hospital cardiac arrest and attempted to resuscitate 4,389 of these. Survival rates remained consistent with the previous year with 9.0% of all patients where resuscitation was attempted surviving to hospital discharge and 31.5% surviving amongst the Utstein comparator group. 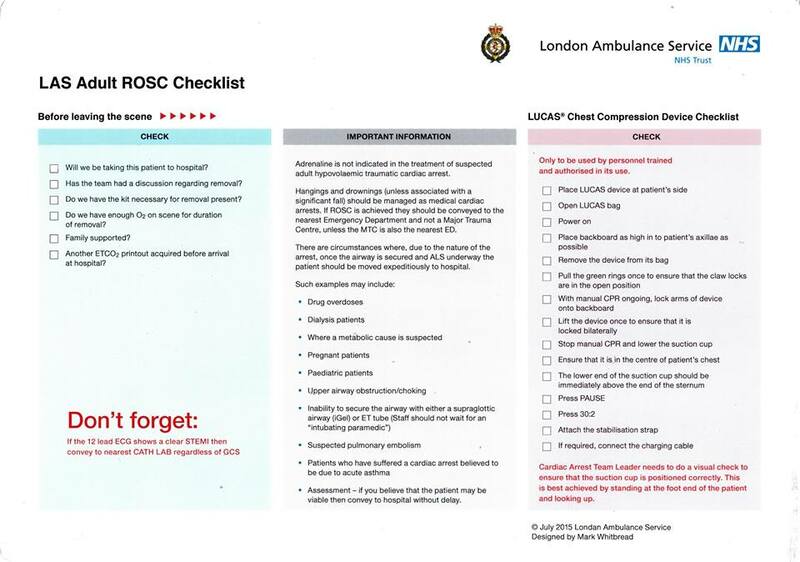 These rates reflect the commitment of our staff in the pre-hospital management of cardiac arrest, as well as those of our colleagues at hospital.